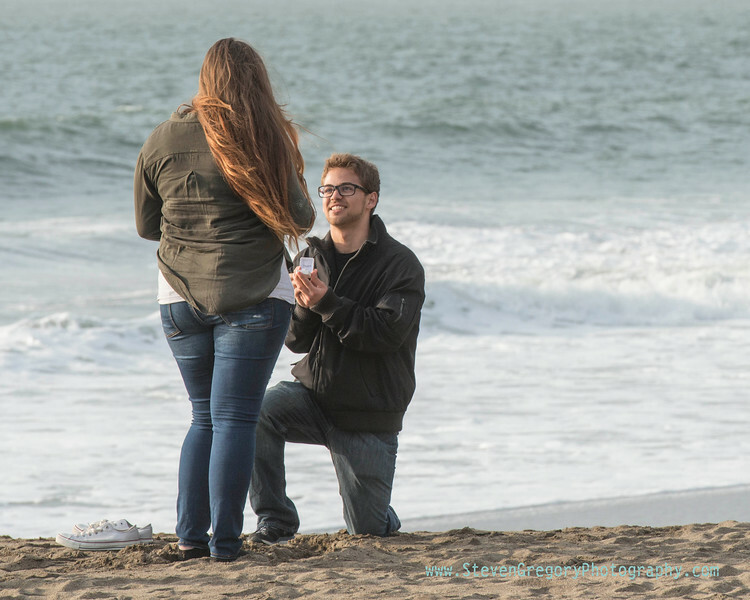 Ninja Proposal Photographer Nearly Foiled by Rogue Man and His Dog! The shot was lined up when THIS happend! 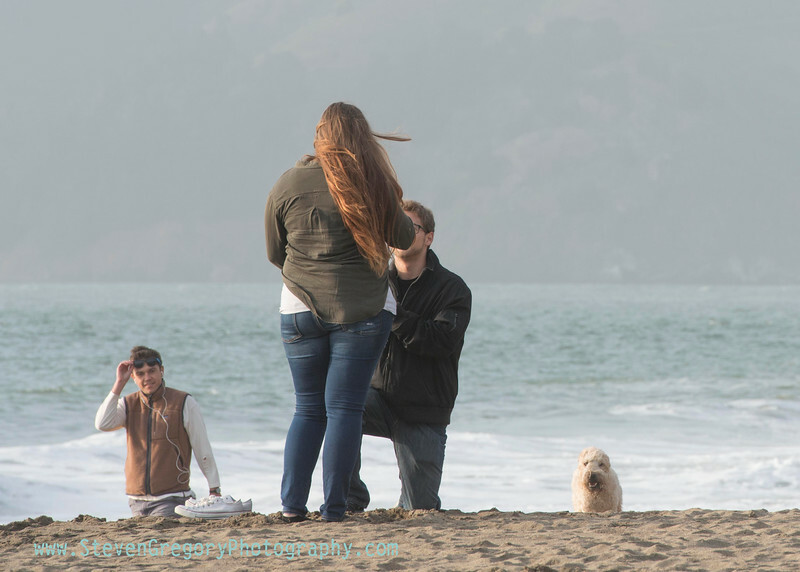 No amount of planning can control the photobombing public, but knowing this is a true and present danger putting the magical proposal shot at risk, this man and his pup was already on my radar before my client dropped to his knee, so I was ready to jump into action to flank the couple to ensure puppy and his curious owner were out of the shot and my image capturing my client proposing on the spot to his girlfriend realized!